The Portuguese company Europalco has been announced as a finalist at the InAVation 2017 awards, whose winners will be known on 7th February at the Gashouder at Westergasfabriek, in Amsterdam, The Netherlands. 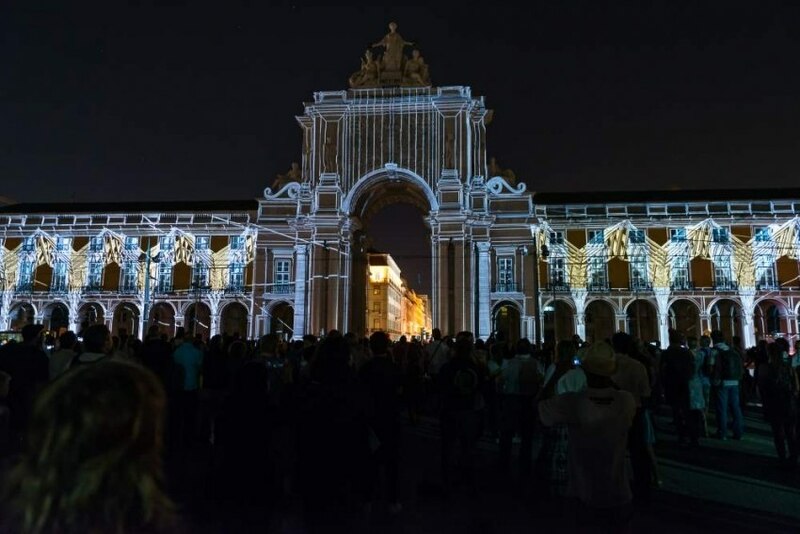 The Portuguese AV company features the shortlist of the Live Event category with “As Caras de Lisboa” (The Faces of Lisbon), a video mapping projection shown between last August 5th and 14th in Terreiro do Paço square, telling a bit of the history of the city through people, places and special moments. Europalco will be competing with projects from Russia, Czech Republic, South Africa, UK and Germany. These awards are an iniciative by InAVation publication, which specialises in audiovisuals, and the Integrated Systems Europe (ISE) exhibition, which also targets the AV and Integrated Systems industry. The ceremony will be held on the first evening of ISE 2017.